No Matter Where You Are In Dublin Or Anywhere Or Any Area Of Ireland, No Matter The Nature Of Your Auto Locksmith Dublin Dilemma, The Team Of Mobile Locksmiths From Dyno-Lock Car Locksmiths Is Never Far Away To Perform Any Mobile Locksmith Service You Could Require. Dyno-Lock Car Locksmiths Is A Proud Member Of The Locksmiths Guild Of Ireland So You Can Be Sure That All Of The Work Performed By Our Team Of Mobile Locksmiths Is Of The Highest Possible Standard. We Also Do Car Keys Cut For All Types Of Vehicles And Trucks. Above All Else, Dyno-Lock Dublin Car Locksmiths Is Dedicated To Providing Our Customers With The Most Professional Customer Service And Care For A Fraction Of The Cost You Would Be Expected To Pay At A Dealership. Auto locksmith Service Is Being Carried Out All Dublin And Other Major Cities. We Specialise In A Range Of Makes And Models From Audi To Volkswagen And Toyota To Chrysler And Most Vehicles In Between. So For The Best And Most Secure Car Locksmith Dublin Pls Contact Dyno Lock Now. 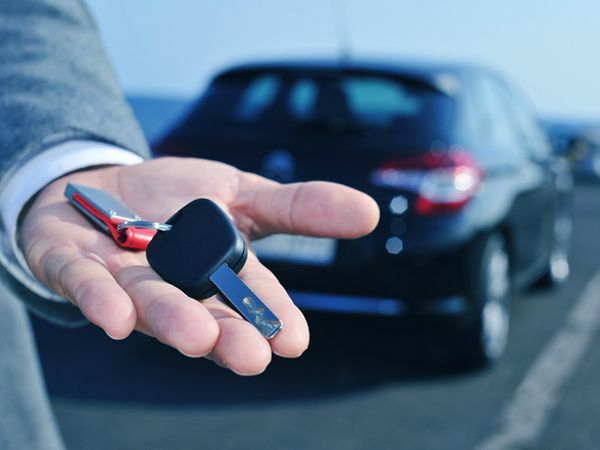 We Also Provide Car Key Cutting, Immobiliser Coding And Duplication On-Site Or Road Side. Dyno-Lock Dublin Has Complete Tools And Equipment That We Use In Repairing Or Replacing Locks. Of Course, Tools And Equipment Alone Cannot Be Effect, That’s Why Our Locksmiths Are Trained To Be Experts With The Use Of Locksmith Tools.